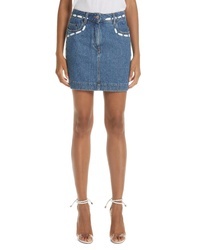 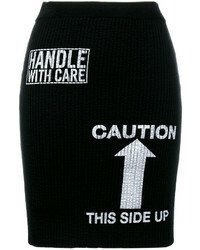 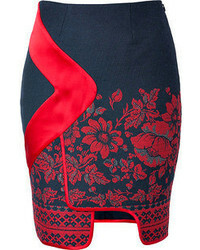 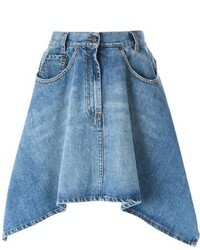 Moschino Dotted Line Denim Miniskirt $550 Free US shipping AND returns! 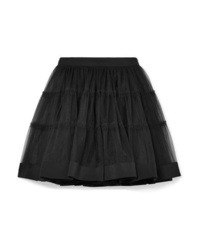 Moschino Silk Med Tulle Mini Skirt $438 $1,095 Free US shipping AND returns! 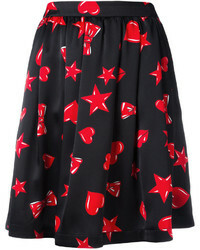 Moschino My Little Pony Appliqud Lurex Mini Skirt $198 $495 Free US shipping AND returns! 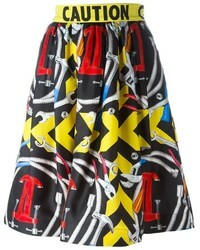 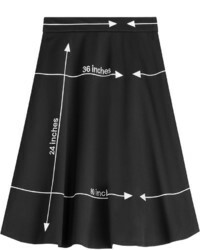 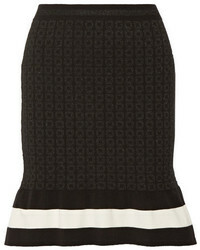 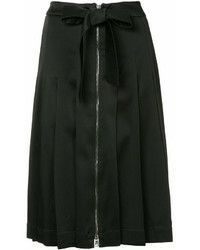 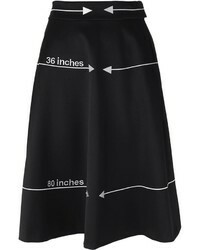 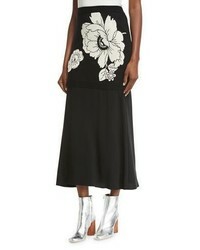 Moschino Pleated Midi Skirt $1,289 $1,842 Free US Shipping!